Rev. angel Kyodo williams will lead a meditation and discussion on “Radical Dharma: Why Your Liberation Is Bound Up With Mine” for the special Weekly Dharma Gathering at the Shambhala Meditation Center in New York. “Please join Rev. angel Kyodo williams for a special Weekly Dharma Gathering featuring meditation and a discussion on “Radical Dharma: Why Your Liberation Is Bound Up With Mine.” There is limited seating, so please register in advance to reserve your spot. In the face of today’s political and social unrest, is it possible to create a wise, kind, and strong human society? Her book, Radical Dharma: Talking Race, Love and Liberation, has ignited a long-overdue conversation on how the legacy of racial injustice and white supremacy plays out in society and prevents our collective awakening. Rev. 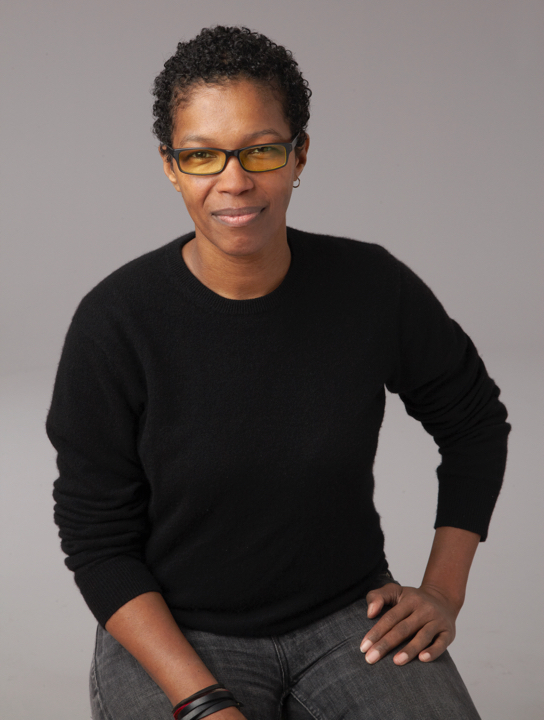 angel Kyodo williams will speak about how the collective process of waking up is closely related to the truth of interdependence. Zen and the Art of Love is the topic of the moment as angel returns to MNDFL (yup, pronounced “mindful”) the very groovy but also very practical, accessible meditation lounge also located in the heart of NYC’s village. Skeptical? If you haven’t read about it, there is praise galore to be found. “It’s Not About Love After All” turns everything we thought inside out and is the talk angel will give for the Practice Change theme of this TEDx to be held in the very heart of New York City. The talk is based on a chapter of the same name in her book Radical Dharma: Talking Race, Love & Liberation. Rev. angel joins Sharon Salzberg, Eileen Fisher and other notables. Most importantly, a thick group of friends and compañ[email protected] on the path of change will be there: Aqeela Sherrills, Carla Goldstein, Claudia Horwitz, Kerri Kelly and Marisela Gomez will make it a Deep Change Fest. Tickets will sell out fast. Get yours today. This evening follows up on the Saturday, October 8th talk, “Seeing Suffering: Four Truths to Save Your Life,” taking it beyond concept and landing it in the direct experience of embodied practice. Rev angel will create space for engaging conversation and practice that disrupts limiting storylines and experiential exercises that help us manifest the liberating potential of the dharma through uncompromising practice. This evening is a rare opportunity to experience what Rev. angel calls Third Way Training: bridging training of the heart-mind with training of the body-mind. It’s a perfect introduction to the powerful Free Your Body: Oppression In the Soma retreat she co-facilitates later this fall. Kyodo Sensei (as she is known in Zen circles) returns to her second home at Brooklyn Zen Center where she is a visiting teacher. Her Saturday morning dharma talks here are full bodied, deep dives into dharma that matters today. “Seeing Suffering: Four Truths to Save Your Life” is a remix of the classic first teaching of the historic Buddha. A perfect intro for beginners new and old.